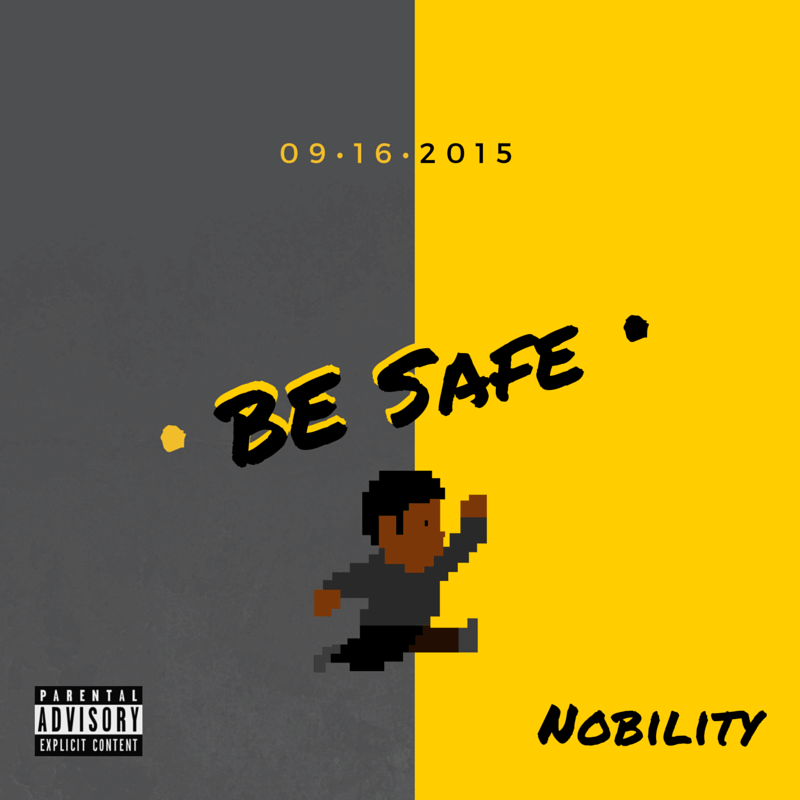 Naperville MC and producer Nobility releases a new EP entitled ‘Be Safe’. Featuring recent single ‘Austen Powers’, ‘Be Safe’ feels like Nobility’s most accomplished work yet. Entirely self-produced, each beat on the EP follow similar stylistic trends, over which Nobility’s own awkwardness finds new levels of comfort. Third track ‘BANG’ sees him flow in double time against a cluttered background of bass and hi-hats. Stream below via SoundCloud.